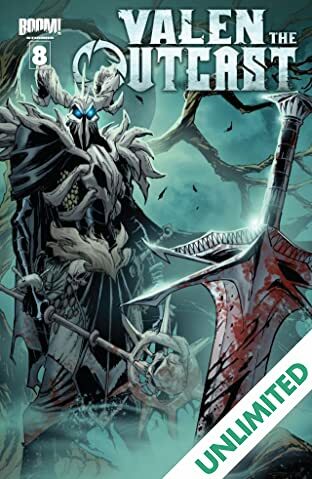 The King is dead - long live the Dead King! 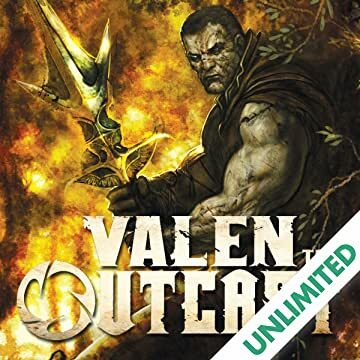 King Valen Brand was a just king and a great warrior until he was killed by a Necromancer in battle and resurrected as one of the walking dead. 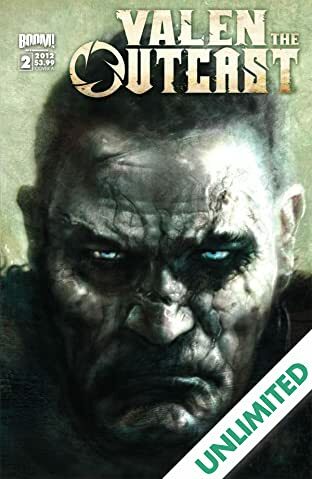 Now he's considered an abomination in his own realm, an outcast with only one purpose: to restore his lost soul! 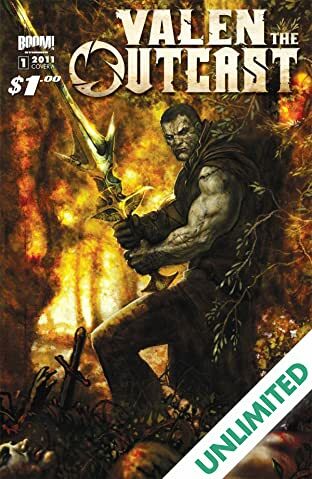 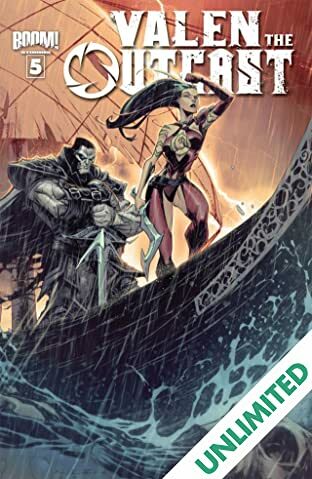 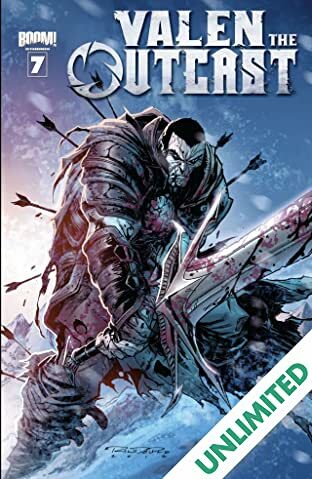 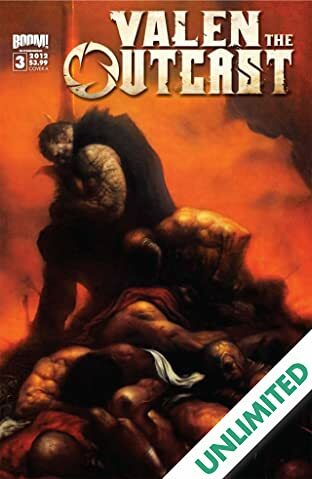 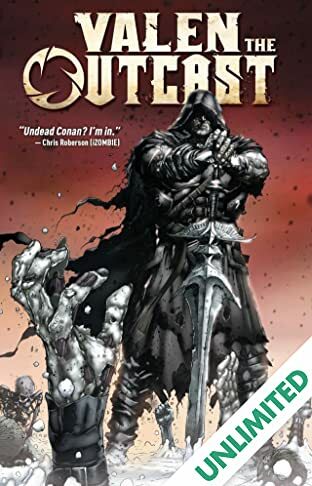 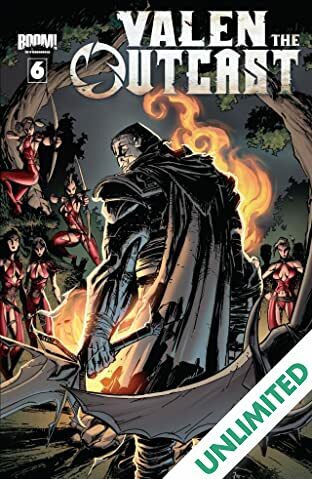 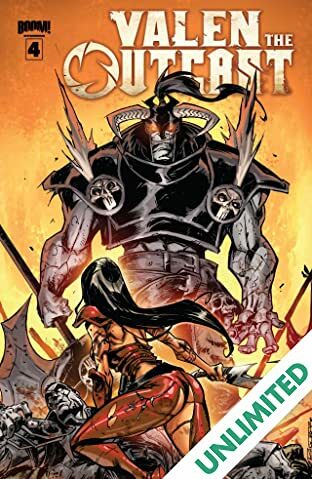 From the mind of fan-favorite creator Michael Alan Nelson (28 Days Later, Robert E. Howard's Hawks Of Outremer) comes Outcast, a visceral new ongoing series that blends 'epic fantasy' with 'sword-and-sorcery.' 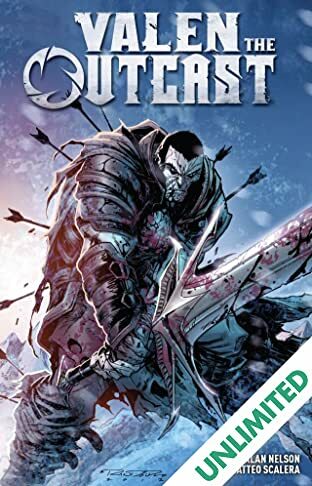 Perfect for fans of A Game of Thrones and Conan.